Do you have a blog? 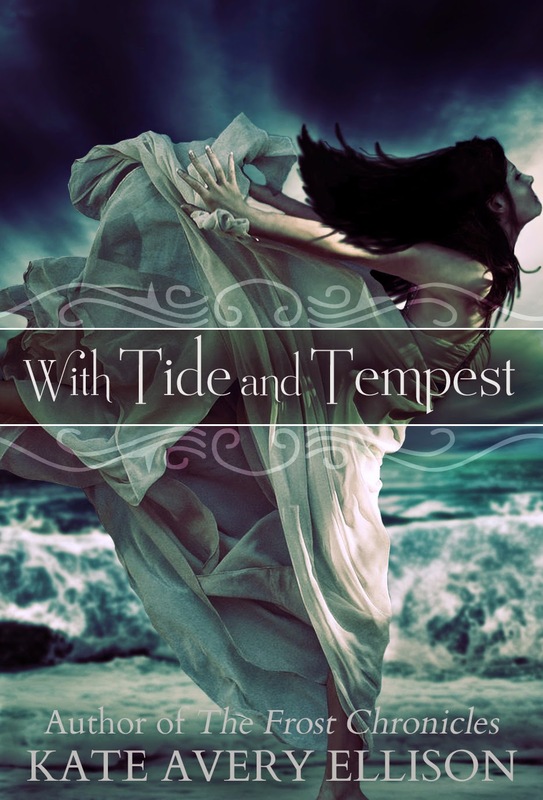 Want to be part of the cover reveal for With Tide and Tempest? Then click here and sign up!! Cover reveal date is June 23rd!